Who wants to go fishing? 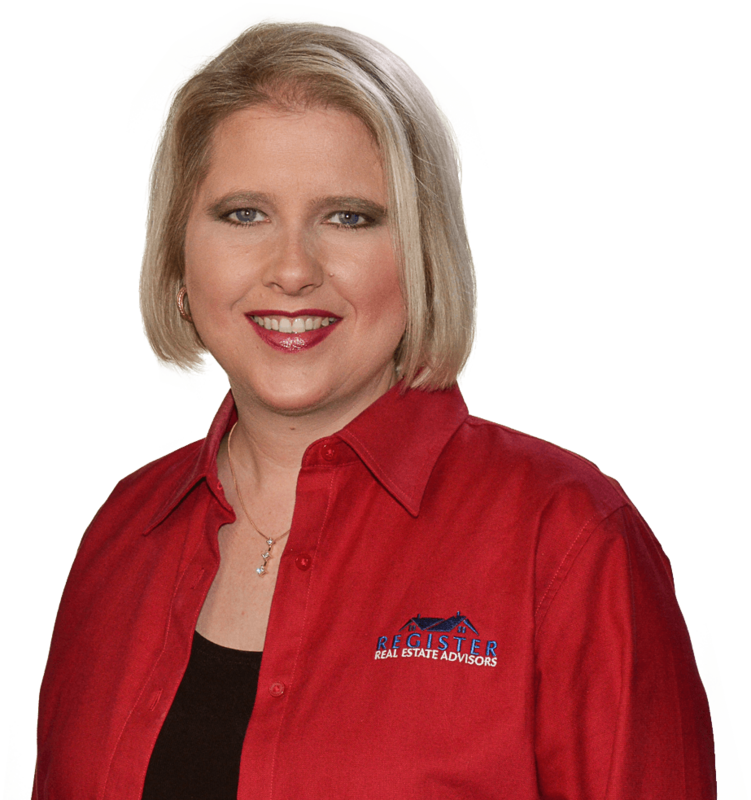 Not Shannon Register, a REALTOR® and broker of 25 years in the Houston metro area! 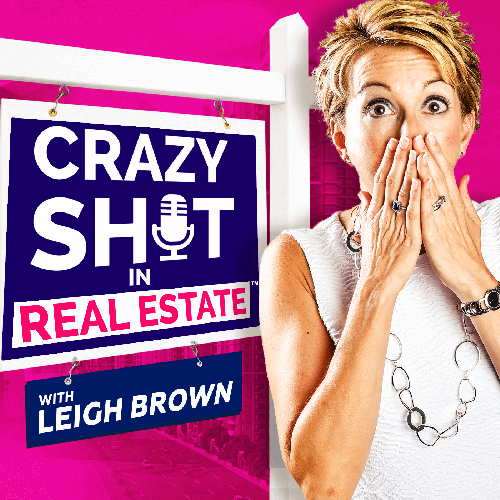 From a signed contract that no one noticed was $20,000 off to a surprise dog-attack that caused her to drop her client’s keys into the deep end of their pool, Shannon has seen her fair share of real estate craziness. Listen in to find out how Shannon managed to fish out the keys and what she learned from the messy $20,000 mistake. As an agent, double-check your work – even if you do it digitally! Have a hide-a-key or an accessible spare set if you’ve got an agent listing your house.